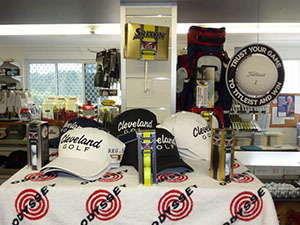 Welcome to Coffs City Golf Centre located at the Coffs Harbour Golf Club. Coffs City Golf Centre is owned and operated by Matthew Allan AAA accredited PGA golf professional. 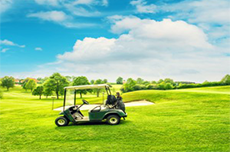 Our friendly and experienced staff will be pleased to listen and assist you with all your golfing needs. 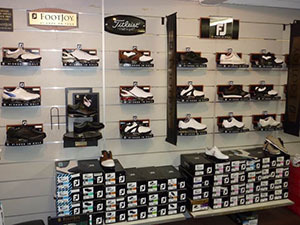 Our Pro Shop is located at the picturesque Coffs Harbour Golf Club in the heart of town and stocks a complete range of products from most leading golf brands. We also offer a speedy and efficient repair service, including a large range of quality grips specialising in putter grips. Coffs City Golf Centre has invested heavily into developing the very best expertise when custom club fitting. 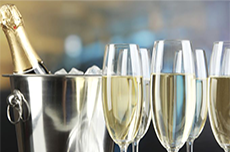 Matt has travelled extensively both in Australia and overseas to enhance his knowledge of all major manufacturers products. The combined coaching and fitting dynamics offered allows for accurate and expert advise to be delivered to clients ensuring improved players skills as well as correct equipment composition.